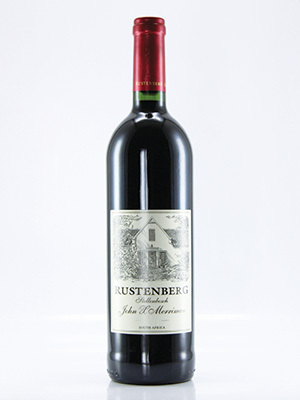 One of South Africa's most consistent Bordeaux-style red blends. A five-way blend, led by Merlot and Cabernet Sauvignon with smaller portions of Cabernet Franc, Petit Verdot and Malbec. Intense fruit and perfect balance.